You've defined your website content strategy—and your stakeholders are on board and excited. Now it’s time for content design. The term content design can be elusive—it means different things to different people. And it can be hard to know where to start. 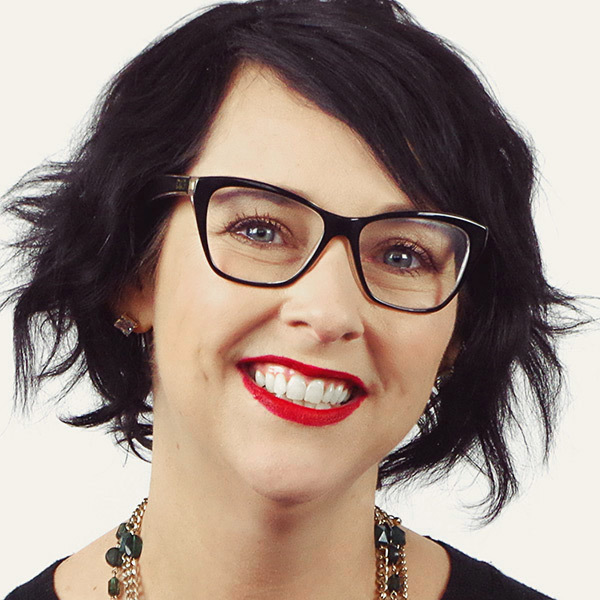 In this session Meghan Casey will define content design for websites and walk you through a framework and example tools from her book The Content Strategist’s Toolkit: Methods, Guidelines, and Templates for Getting Content Right to help you do it. Prioritize the content your audiences need. Organize that content so people (and machines) can find it. Present content in ways that are useful and meaningful to your users. Specify content requirements so content producers can be awesome at their jobs. Who should attend: Hands-on content strategists who are looking to strengthen their understanding of content design and their tools for getting it done.